AIA offers a broad range of different types of coils for cooling and heating of air in ventilation systems and industrial processes. With our calculation software AIACalc, you can make a quick and simple calculation on capacity and material. 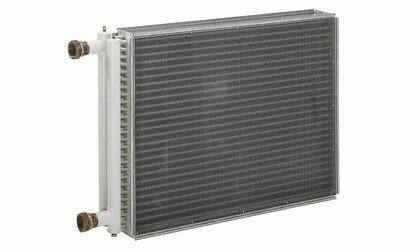 Our tube and fin heat exchangers are custom-made.